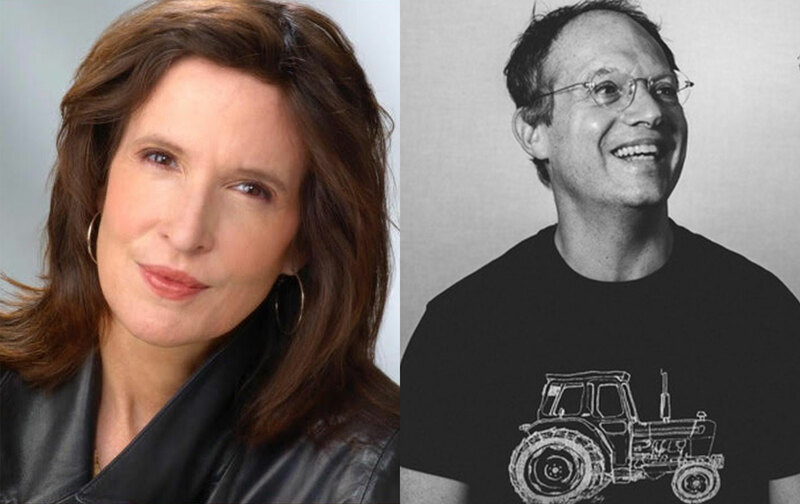 Katrina vanden Heuvel, moving to new role as editorial director, remains publisher. In addition to the transition in editorship, The Nation will be hiring a new executive web editor to drive the continued growth of TheNation.com. The Nation is also announcing that journalist Elie Mystal will write regular commentary at TheNation.com focused on politics, law, and racial justice. Mystal joins the Rev. William Barber, the magazine’s civil-rights correspondent, in covering race, and is part of a growing cohort of diverse and dynamic voices at The Nation. Under vanden Heuvel’s leadership, The Nation has evolved into a multi-channel media company—print, web, newsletters, podcasts, video, and a robust educational program. The Nation has won a “Shorty” award for its Twitter feed, @thenation, which has more than 1.24 million followers, and has developed a strong presence on Facebook and Instagram. Over 30 percent of the traffic at TheNation.com and audience engagement on social media is from readers 18–34 years old, reflecting The Nation’s continued relevance to a new generation. In 2017, The Nation launched Take Action Now, a weekly newsletter curating the resistance by highlighting three actions the Nation community can take based on the time they have. This newsletter has a passionate following and is part of a portfolio of newsletters that has a combined reach of 800,000 subscribers. Alongside vanden Heuvel’s new role shaping the future of The Nation as editorial director, she will continue writing her regular weekly column for The Washington Post and will be speaking, writing, and collecting articles and essays for a forthcoming book. Vanden Heuvel will continue working with the Congressional Progressive Caucus and other groups to craft a progressive foreign policy. Guttenplan and vanden Heuvel are both former interns for The Nation, joining hundreds of working journalists, editors, and political leaders as alumni of the program. 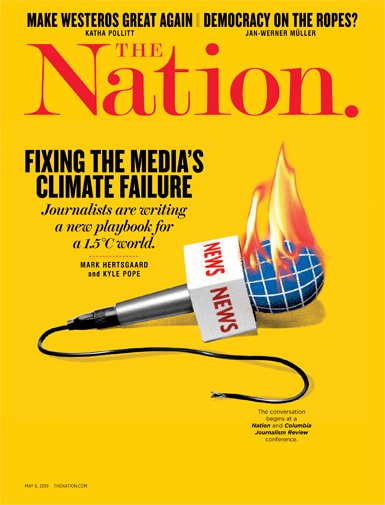 The Nation intern program is one of the premier editorial fact-checking and journalism-training programs in the field, and The Nation was one of the first media outlets to pay interns a $15-an-hour wage. The Nation has been deeply committed to nurturing young journalists and working to make the field of journalism diverse, through initiatives like StudentNation, the Nation writing fellowship, Black on Campus, and the Student Journalism Conference. Guttenplan, who until recently was editor in chief of the London-based Jewish Quarterly, is the producer of the acclaimed documentary film Edward Said: The Last Interview and wrote and presented War, Lies, and Audiotape, a radio documentary for the BBC about the Gulf of Tonkin incident and the origins of the Vietnam War. A former education correspondent for the International Herald Tribune, former columnist for New York Newsday, and former senior editor at The Village Voice, his essays and reporting have appeared in the Atlantic, The Guardian, Haaretz, Harper’s, the London Review of Books, The New York Times, and the Times Literary Supplement. Guttenplan will be the magazine’s 16th editor in its 154-year history. Guttenplan and vanden Heuvel are available for interviews.